COULD property north of Springvale’s railway line be the new site for a library and town hall? 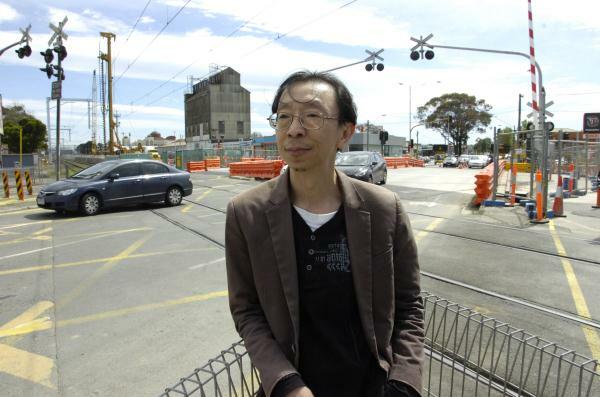 Springvale Asian Business Association spokesman Stan Chang said a “sizeable block” of shops and factories on the north-west corner of the Springvale Road former level crossing had particular economic potential. But another possibility could be to ‘move’ Springvale’s library and town hall – with beautifying parklands – to “capitalise” on the more accessible location, he argues. This would leave the existing civic-library-hall precinct for housing re-development – and tip upside down Greater Dandenong’s master plan for the precinct. 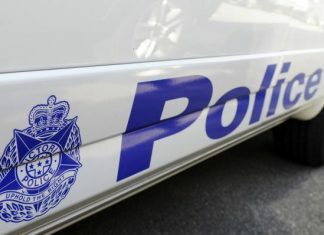 Councillor Sean O’Reilly said the plan, with large open-space expanses, was part of a payback for building Springvale police station on parkland. “The idea behind the masterplan was that commitment to retain open space. Cr O’Reilly said the masterplan would revive the precinct’s under-utilised open areas with a playground, sport areas, a plaza and a much-expanded library. He said the council could sell off its former depot site and still retain a “huge amount” of open space. Cr O’Reilly said the level-crossing removal had opened up Springvale’s potential. For the record, Mr Chang said high-rise apartments near the railway station were his “third best” option because of their lack of amenity.